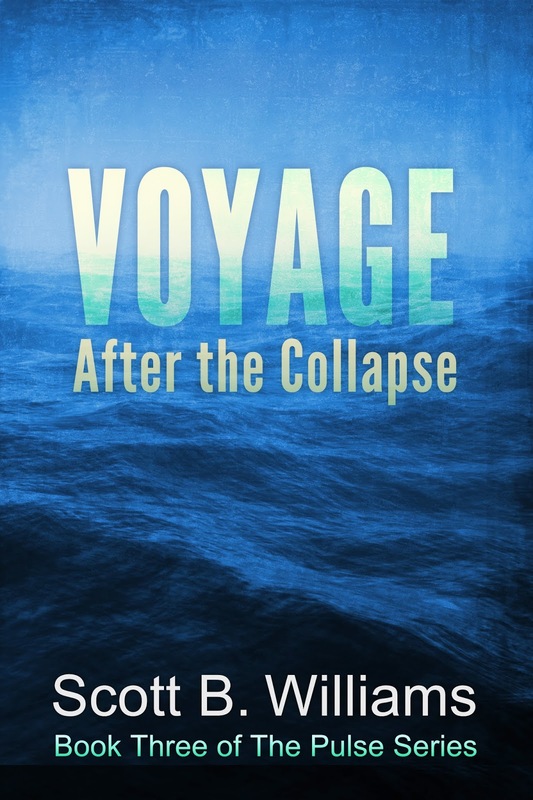 Voyage After the Collapse, (Book III of The Pulse Series) was released this week in both the Kindle Edition and in paperback. The Pulse Series will continue with a forth book early in 2016, after the release of the third book in The Darkness After Series. Great news - Thanks for the update ! 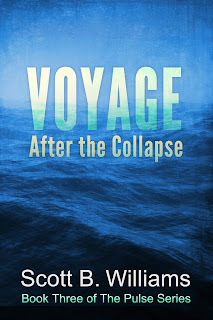 I'm set to pick up VOYAGE at Barnes & Noble today. Anon 6:33 above here - read it this weekend and enjoyed it very much. I liked it more than the 2nd book (more sailing experience). Kenneth, sorry you didn't get one for Christmas. Hope you get a chance to read it soon. Had no idea FORGE OF DARKNESS was available - I'm going to try and order it this weekend. Thanks for your interest in Forge of Darkness! Sorry I was late posting here. I've just posted an update today thanks to your comment.